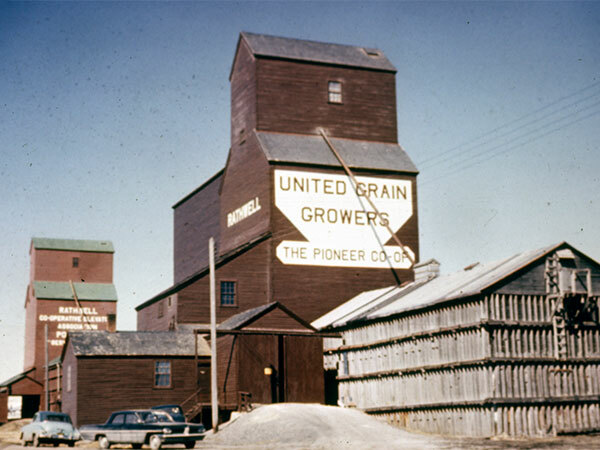 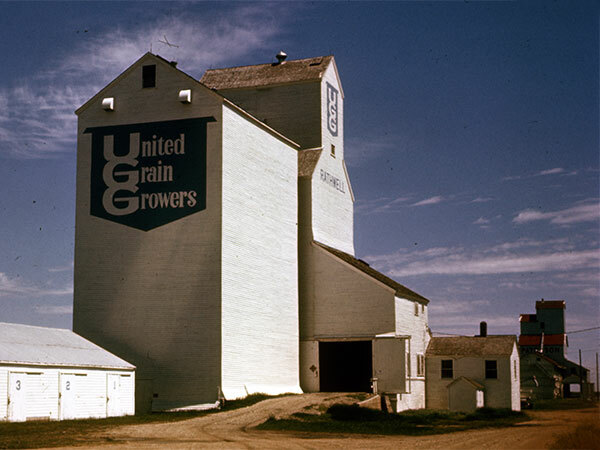 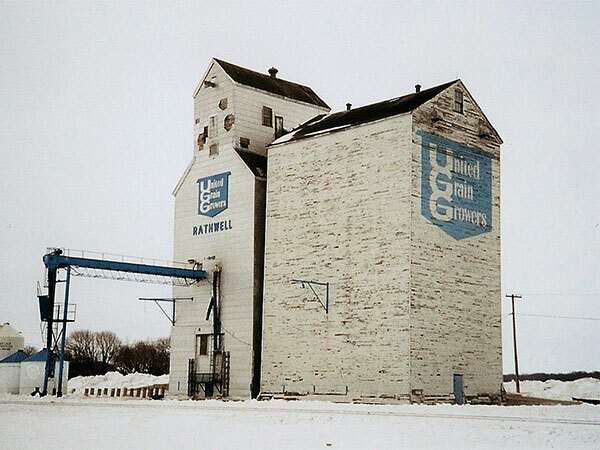 A wooden grain elevator at Rathwell, on the CPR Glenboro Subdivision in what is now the Municipality of Norfolk Treherne, was built by United Grain Growers in late 1941, replacing one built in 1917 and destroyed by fire on 22 August 1941. 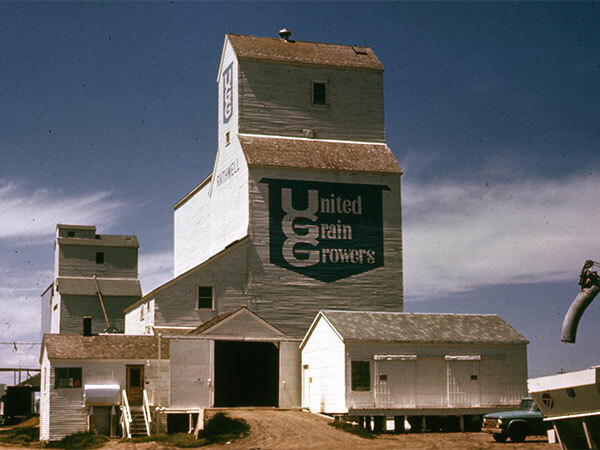 Closed around 2000, it was demolished in 2001. 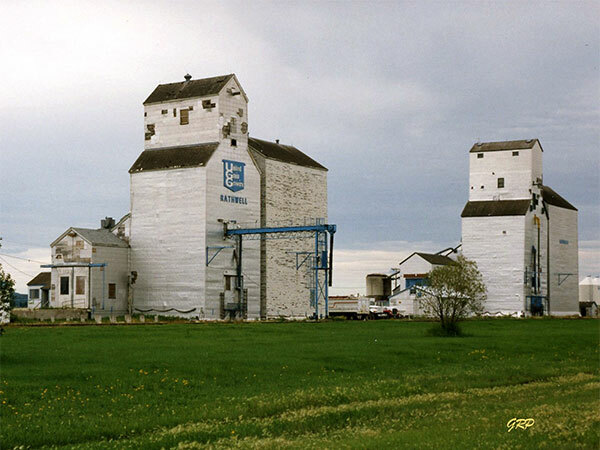 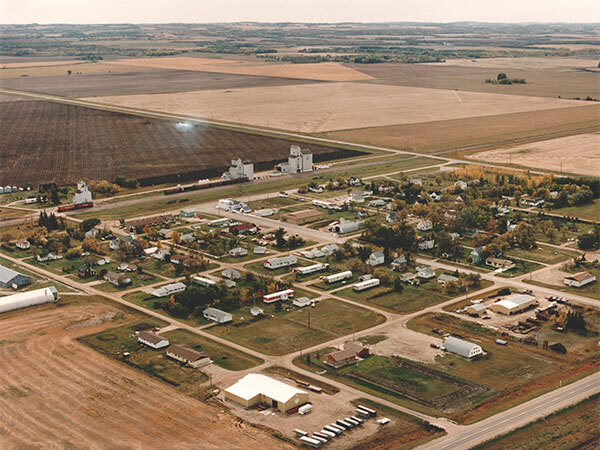 We thank Mike Lisowski, George Penner, and Shelagh Poolie (Viterra Inc.) for providing information used here.